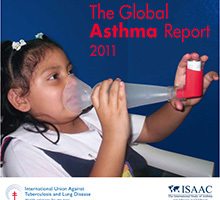 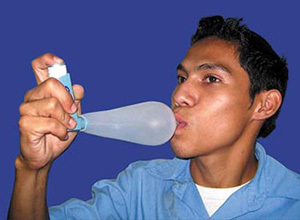 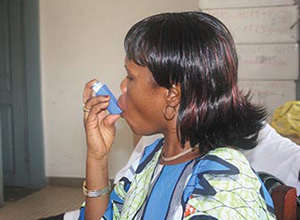 The Global Asthma Report 2011 highlights issues surrounding asthma, and provides an overview of what is known and uncertain about the causes and triggers of the disease, the global prevalence, the implementation of management guidelines, the progress being made and the significant challenges today and for the future. 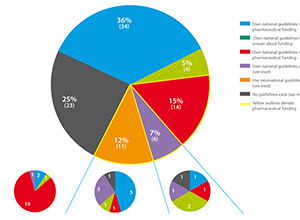 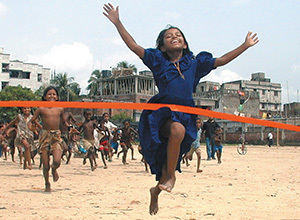 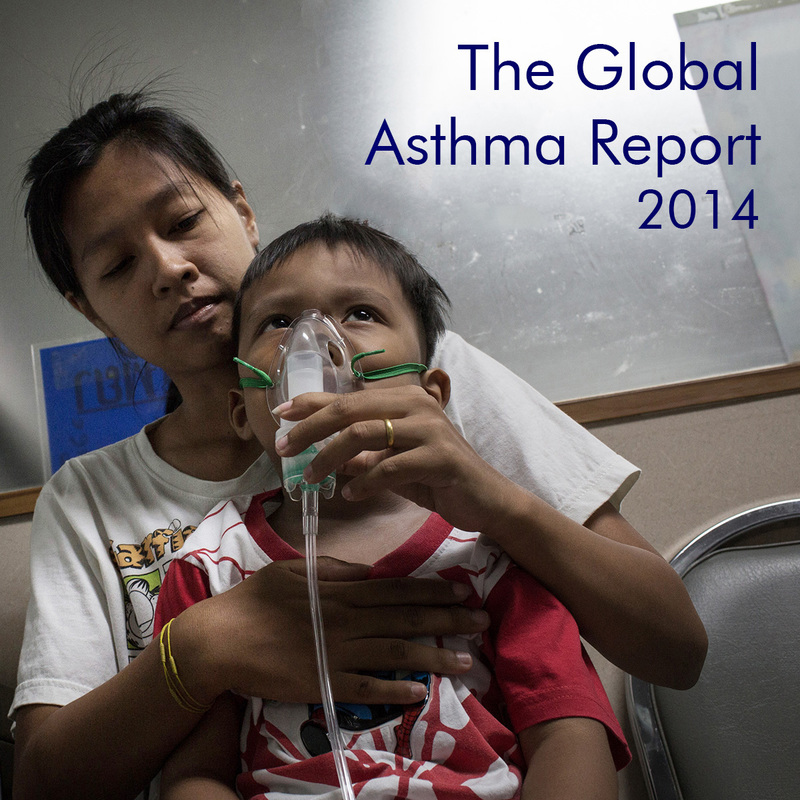 The Global Asthma Report 2014 includes strategic and practical recommendations and valuable information for governments, health organisations, health professionals, and people with asthma including: Latest Asthma Research; Maps and data on the global prevalence; Economic burden of asthma; Success stories; Key recommendations. 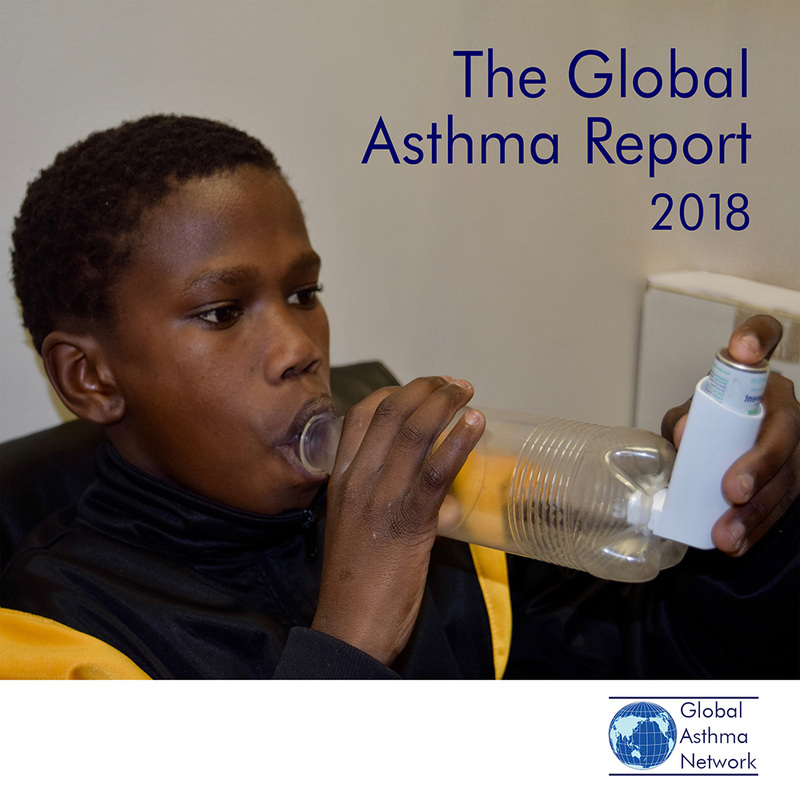 The Global Asthma Report 2018, a cutting edge State-of-the-Art report with contributions from 53 experts around the globe, was officially launched at the 12th GARD Annual Meeting in Helsinki on 31 August 2018 and is available from www.globalasthmareport.org. 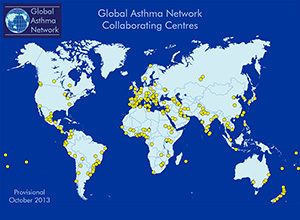 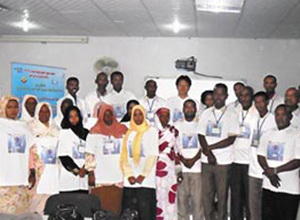 It includes strategic and practical recommendations and valuable information for governments, health organisations, health professionals, and people with asthma including: Latest Asthma Research; Maps and data on the global prevalence; Economic burden of asthma; Country profiles; Key recommendations.